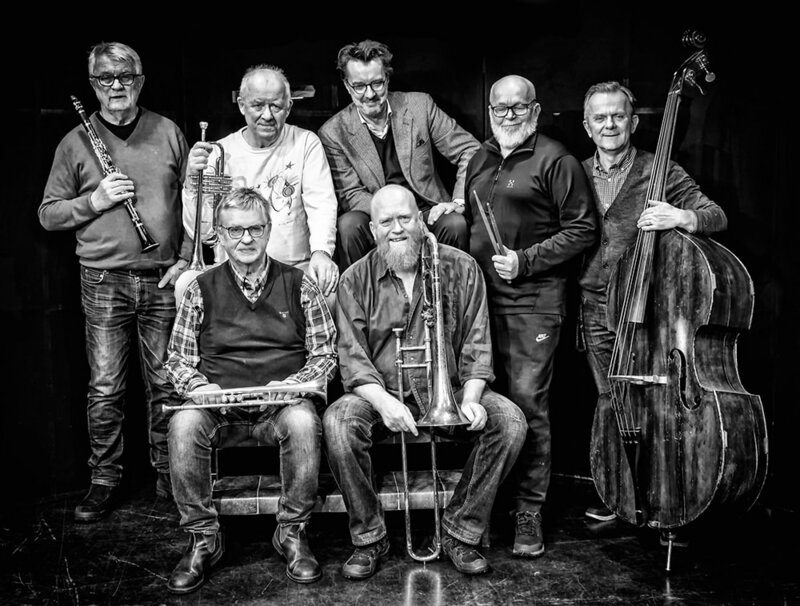 Black Island Stompers (Sweden) plays swingin' New Orleans jazz feat. classics by Armstrong, Ellington, and other traditional jazz compositions. The band has 20 years of experience playing together, and have played in festivals such as eg. the International Lindyhop-festival i Gäddede/Sørli, Herräng Dance Camp, Umeå jazzfestival etc.